Congratulations to the March Fan of the Month contest winner, Matthew from Louisville, KY. Read Matthew’s story below. 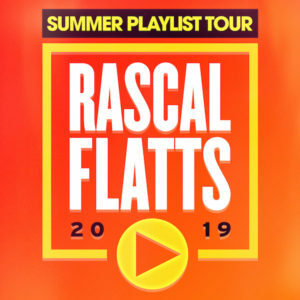 Rascal Flatts announced their stacked headlining SUMMER PLAYLIST TOUR today. Kicking off at two third’s of the group’s home state of Ohio with a stop in Cincinnati on 5/16, the trio revealed they will be curating a playlist of special guests to join them this summer. 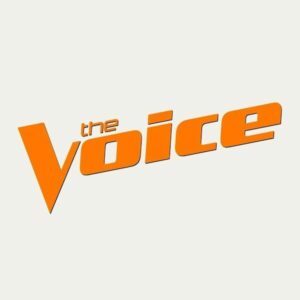 Known for being tastemakers and champions of artists in the country genre, Rascal Flatts has invited Lee Brice, Billy Currington, Jordan Davis, Jimmie Allen, Morgan Evans and LOCASH on select dates along the way. Tune in this Sunday, January 27th at 9/8c to see AXS TV’s premiere of Rascal Flatts: Back To Us Tour – Live From Red Rocks. Congratulations to the January Fan of the Month contest winner, Shae from Berea, KY. Read Shae’s story below. 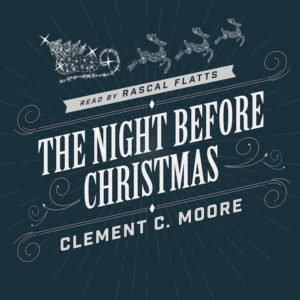 Rascal Flatts’ recording of The Night Before Christmas debuted at #5 in fiction on Audible’s bestseller charts! Watch the guys perform their new single “Back To Life” with finalist Kirk Jay. 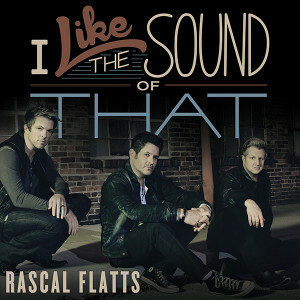 “I Like The Sound Of That” goes PLATINUM! This is the guys ninth song to receive PLATINUM certification from the RIAA. Listen to the guys read the classic Christmas story recorded during their visit to Vanderbilt Children’s Hospital. Click below to get the free download of The Night Before Christmas, and read more about their special day. Flattheads, share your ultimate playlist with us for the chance to win a $50 Rascal Flatts Online Store gift card!